Five gold, three silver and five bronze. 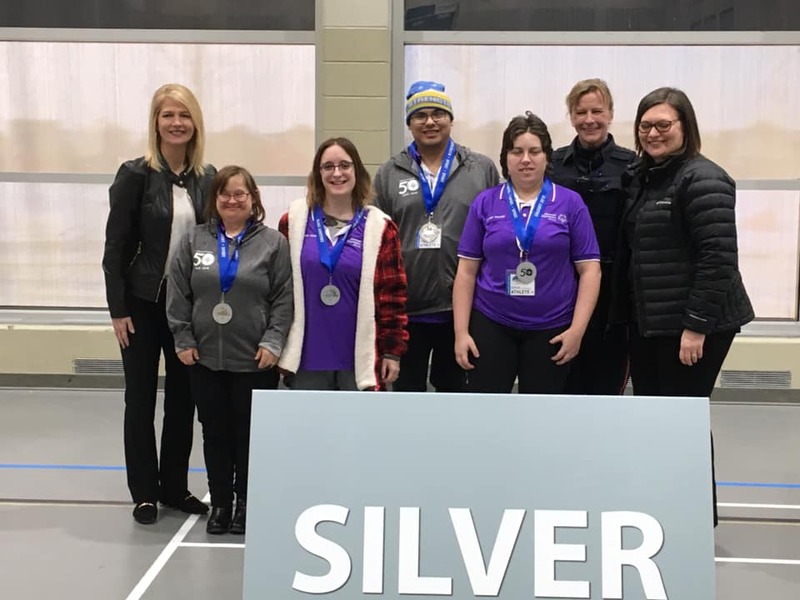 Those were what Grande Prairie’s 24 athletes brought home from the 2019 Special Olympics Alberta Winter Games in Calgary. After losing their first three games, the floor hockey team brought home a bronze medal. That team was made up of Doug Hutt, Cole Jarvie, Darryl Loutitt, Brendon Mercier, Jason Miles, Darren Pedersen, Kevin Simon, James Thompson, James Olson and Chris McKee. 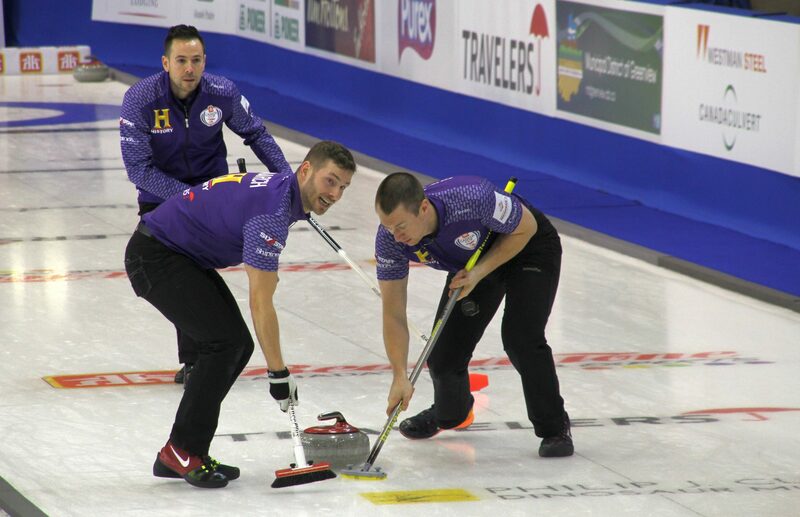 In curling, even after an injury before the semi-finals, Barb Levacque, Shannon Nadeau, Robert Elliot, Brian Erickson and Ryan Wilmot-Hanes all brought home bronze medals. In 5-pin bowling, Steve Grandjambe and Desiree Rehm won gold medals in their single games and Jessica Davies won silver. With teammate Tricia Boyd, they all took home a silver in their team game. Despite the cold weather and three races being cancelled, three athletes took home a combined eight medals in Snowshoeing. Nikki King (Gold), Amber Shaw (Silver) and Francene Scott (Bronze) in the 400 metre. Nikki King (Gold), Amber Shaw (Silver) and Francene Scott (Bronze) in the 200 metre and Nikki King (Gold), Amber Shaw (Bronze) in the 100 metre. The games were held from February 8th to 10th. 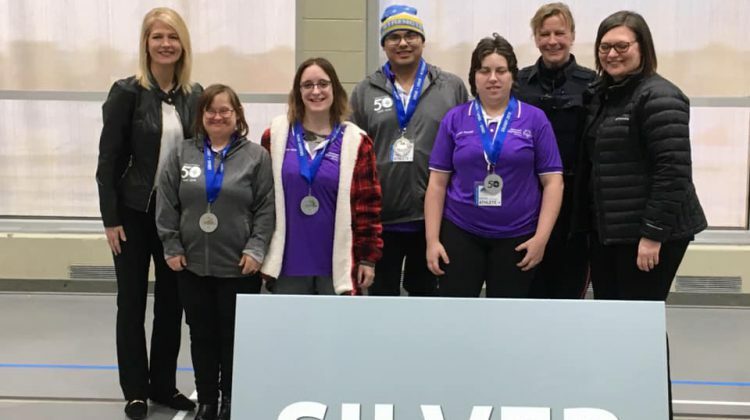 They were a qualifier to see who will make it onto Team Alberta for the 2020 Special Olympics Canada Winter Games in Thunder Bay, Ontario. That selection should be made near the end of April.